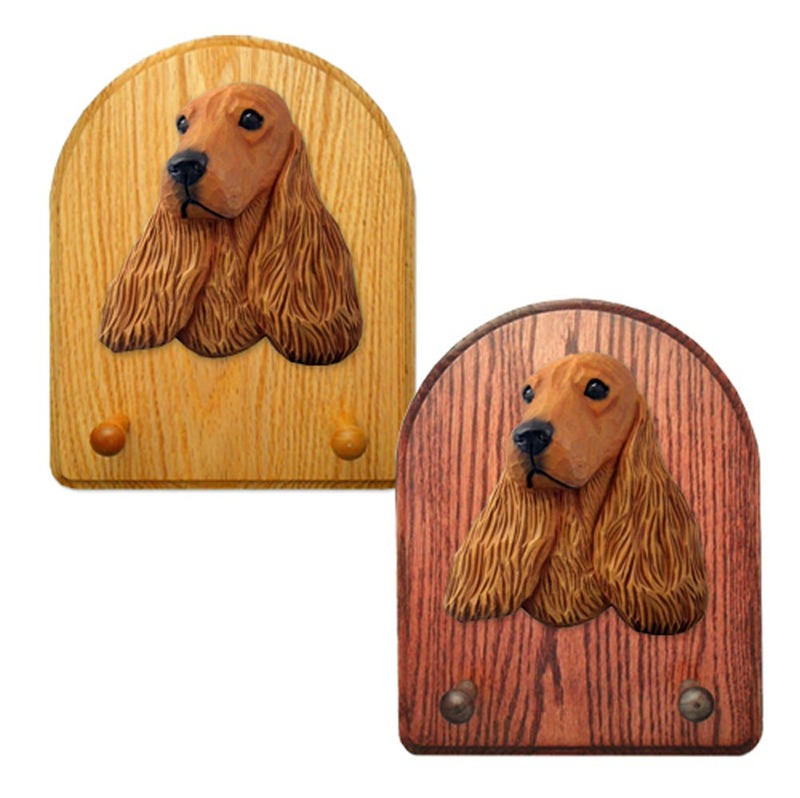 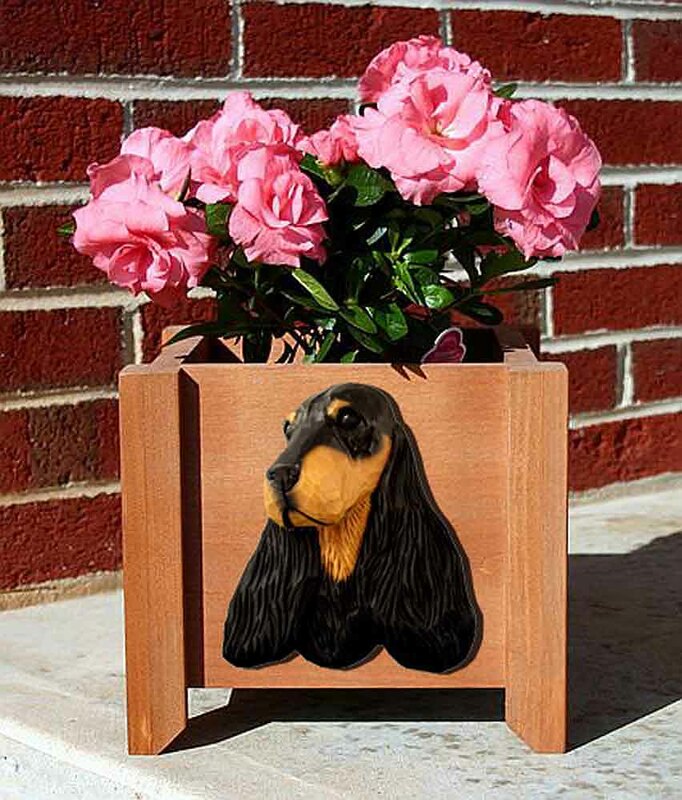 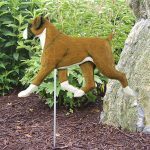 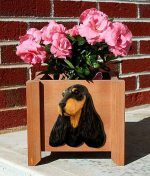 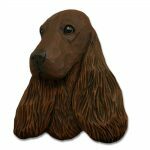 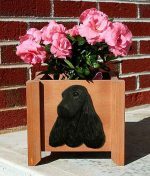 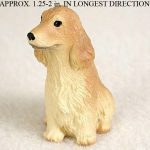 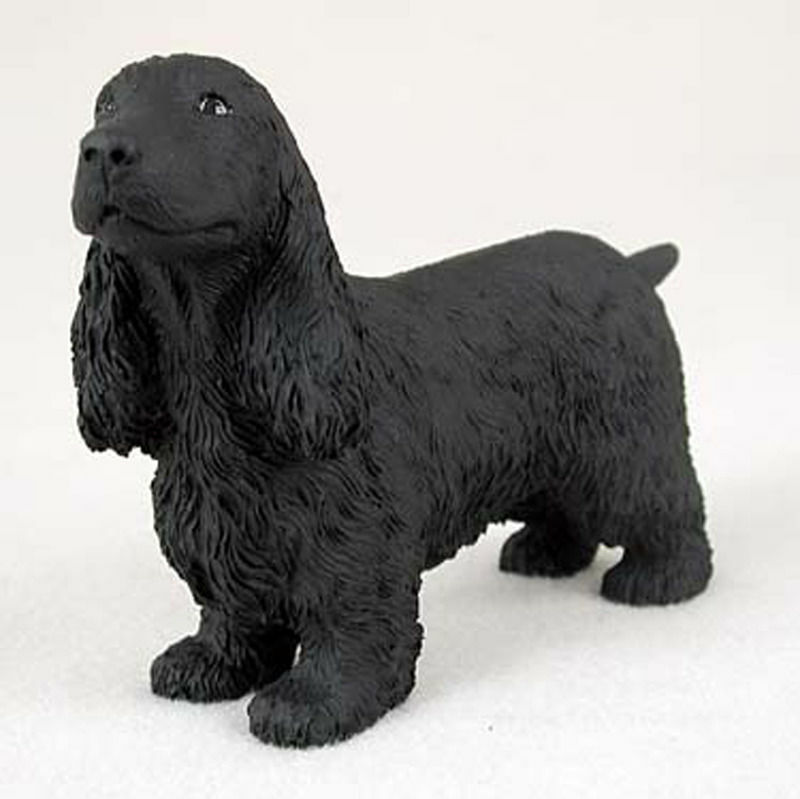 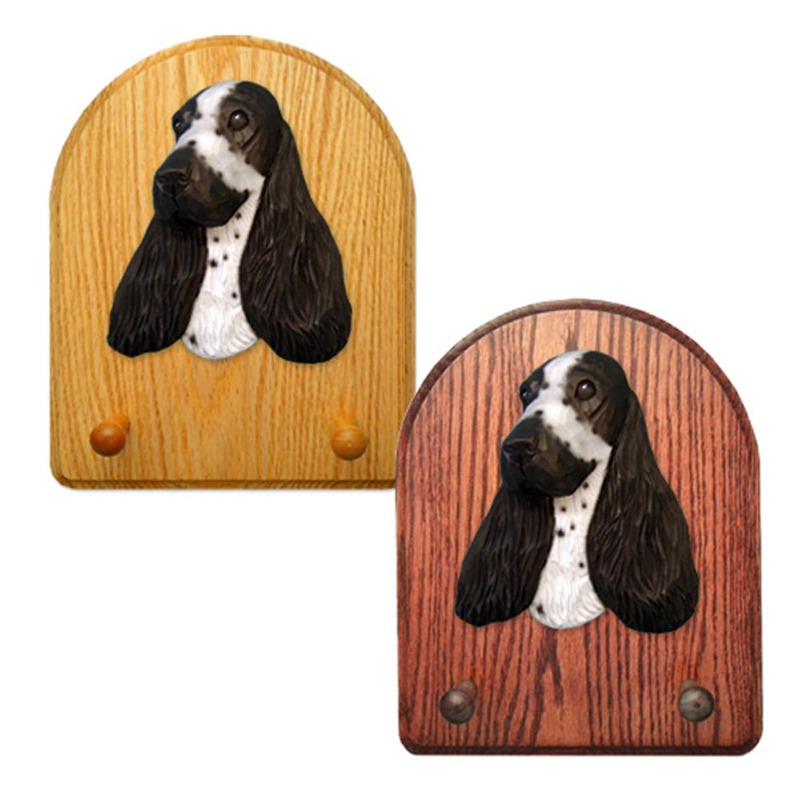 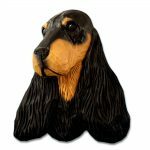 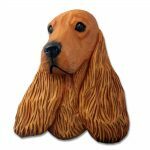 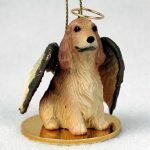 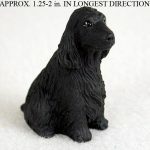 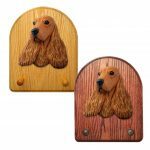 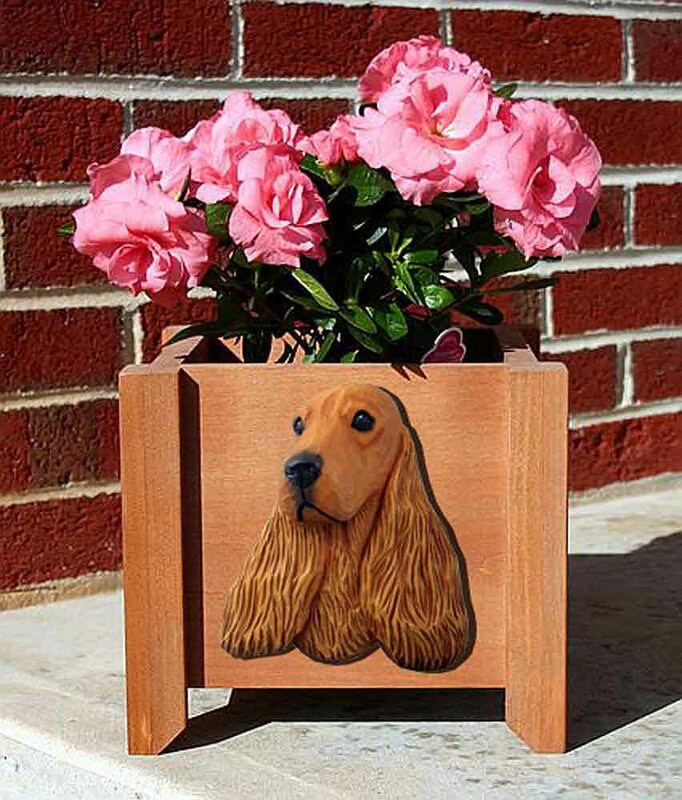 Our offering of English Cocker Spaniel gifts and merchandise isn't large but it gives you everything you are looking for! 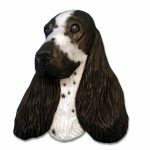 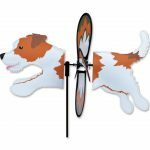 Each gift line has a great variety of colors including black, blonde/buff, black and white, black and tan, and red fawn. 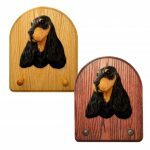 If you are looking for a high quality product then we highly suggest any of our solid wood, hand painted items. 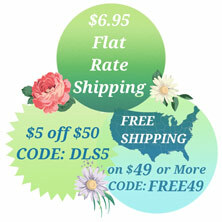 We are proud to say all of the gifts from this product line are made in America. 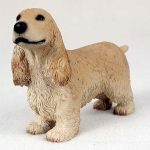 Our mini figurines and our standard figurines are great for crafts. 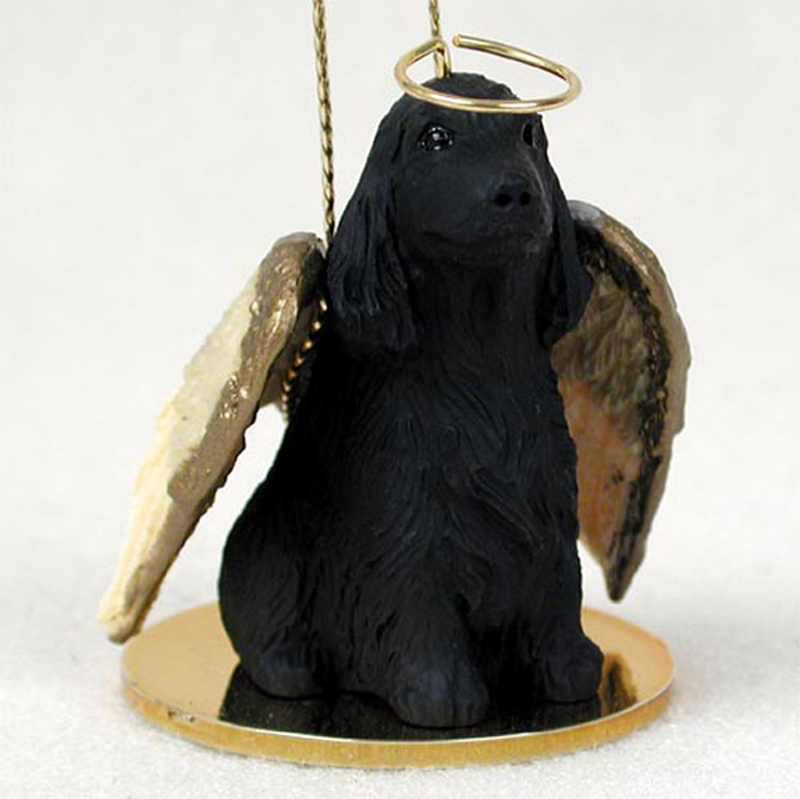 You can create a mini village during Christmas and add an English Cocker Spaniel on the front steps of a home. Both of our mini and standard figurines/statues can be used as cake toppers depending on the scale of your cake. The best part is, when the cake is gone you are left with a collectible figurine in memory of the celebration.